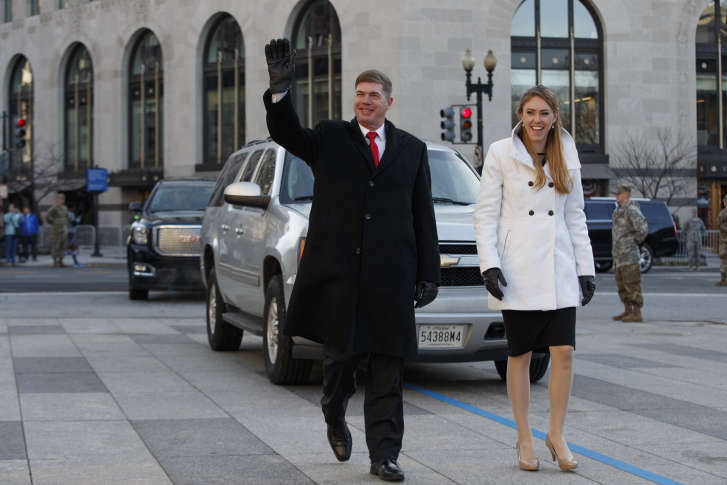 When the inaugural parade kicks off Friday, more than 8,000 people will follow the president and vice president from the Capitol to the White House. WASHINGTON — When the inaugural parade kicks off Friday, more than 8,000 people will follow the president and vice president from the Capitol to the White House. 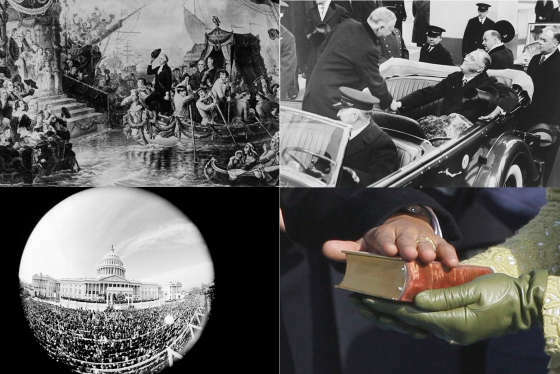 See photos of presidential inaugurations through the years. Each branch of the military plans to conduct a flyover at the point in the parade when its branch is represented. The committee says the lineup is subject to change.